Anaheim Town Square is located in California, city Anaheim. 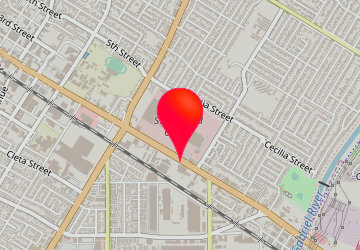 Shopping mall has over 52 stores and address is: 2180 East Lincoln Avenue, Anaheim, California - CA 92806. Anaheim Town Square info: address, gps, map, location, direction planner, store list, opening hours, phone number. Please call to Anaheim Town Square for shopping hours.